Super quick and easy by Bhavna’s Kitchen YouTube channel. 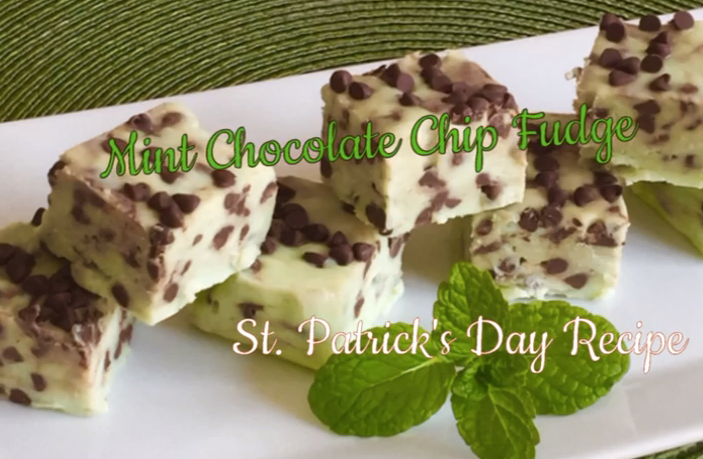 Watch the video above to learn how she makes a delicious treat just in time for St. Patrick’s Day. Sign Up to Get More Chocolatey Goodness! ChocolateDriven.com participates in a few affiliate programs. This means we earn a small commission for sales we refer. We only participate in quality affiliate programs and recommend the products and services of the companies we respect.